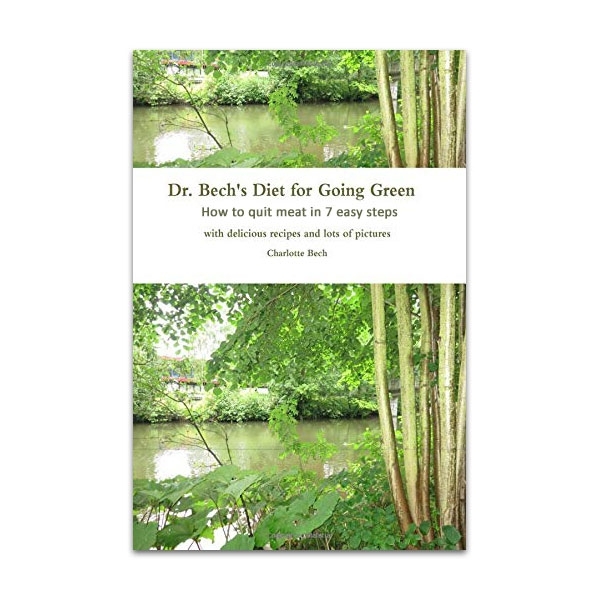 Why follow Dr. Bech's Diet for Going Green? Optimize health: Normalize weight, stay slender, improve health and prevent disease. Enjoy more food: Enjoy tastier foods, more delicious foods, a greater variety of foods and eating more without gaining weight. Be happier: Feel lighter, be calmer and have more energy. If you simply want to reduce your intake of meat and increase the amount of green foods. Simply follow these seven easy steps to become meat free. The seven steps will make sure you enjoy a gentle, gradual and sensible transition to a new and greener life. You will never go hungry - instead, your stomach will be full and deeply satisfied, getting all the essential nutrients and staying fully nourished every bit of the way with delicious, hearty and tasty meals. 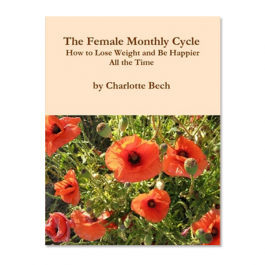 Dr. Charlotte Bech, medical doctor, Doctor of the Science of Creative Intelligence and teacher of Transcendental Meditation. She has previously worked in the area of haematology at the most renowned hospital in Denmark (Rigshospitalet), has specialized in Maharishi AyurVeda and Vedic Medicine since 1983, and written a thesis on prevention and treatment of cancer in Maharishi AyurVeda. She is currently running a private clinic in Copenhagen Denmark with emphasis on prevention and development of consciousness, giving courses for medical doctors on prevention, being a columnist in several national magazines on ayurvedic topics, and author of a book on Maharishi AyurVeda, and is Vice President for the European Ayurveda Medical Association (EURAMA). She has taught at the medical school in Copenhagen for several years.